At present, bone marrow and bone fragments containing valuable stem cells are discarded as waste during routine bone marrow operations. The potential of these stem cells lies primarily in their use for regenerative therapies, such as the treatment of bone fractures. The aim of the BONEBANK project is to harvest these stem cells with new instruments and methods and to store them in a cross-border biobank. This valuable resource can thus be made available for therapeutic purposes or for research into advanced therapies. Clinicians and hospitals implement the BONEBANK approach to harvest bone marrow stem cells during routine operations. 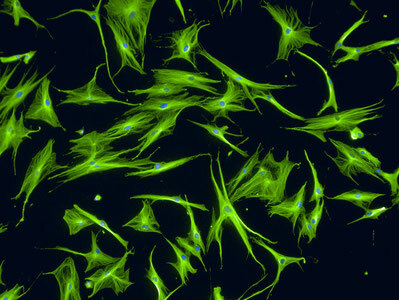 Public researchers use bone marrow stem cells for research purposes. Life Science Industry (Medtech, Biotech, Pharma) purchase bone marrow stem cells for research and the development of therapies. Politicians and general public understand the potentials of bone marrow stem cells for regenerative medicine and the value of the BONEBANK network for the cross-border region.